VivienB's Wedding Stationery are proud to introduce to our clients, this delightful wedding venue, based in Berkshire. Monkey Island Hotel also prefer to use VivienB's Wedding Stationery as part of their wedding package, allowing their clients to benefit from the luxury Wedding Invitations, Seating Plan/Table Plan, Guest place cards, and Table Menus from VivienB's of Oxford. VivienB's are proud to introduce this stunning and unique wedding venue to our preferred wedding venue partners list. 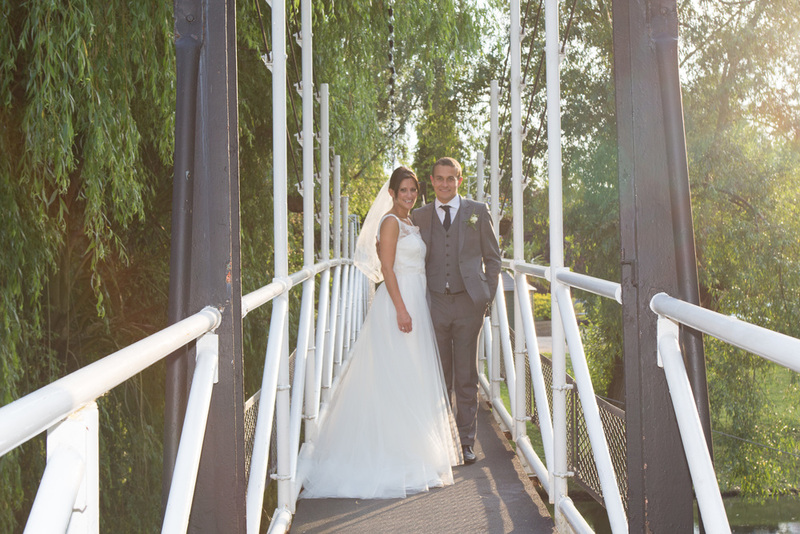 Beautifully situated on the banks of the River Thames, Monkey Island provides a picturesque and unforgettable setting for your wedding ceremony and reception. Clients of Monkey Island Hotel, will also receive exclusive benefits in ordering their wedding invitations and table stationery from VivienB's. A centuries-old retreat hidden in the River Thames, Monkey Island Hotel offers the perfect setting for everything from weddings to weekend getaways to an evening of fine dining. Accessed only by footbridge or boat and surrounded by elegant gardens, Monkey Island is reminiscent of a secluded paradise, yet is only ten minutes from Windsor and less than an hour's drive from Central London. Located less than one mile from the centre of Bray, Monkey Island is the ideal location for anyone visiting the local area. With 26 rooms and our stylish Pavilion Restaurant and Terrace Bar, guests enjoy all of the amenities of a welcoming hotel while being immersed in the island's intriguing history. Monkey Island has undergone extensive works to the first and second floor of the Temple Building, offering a stunning selection of newly refurbished bedrooms from suites to double and twin rooms. Please contact Denise Jacobs, your personal wedding co-ordinator at Monkey Island, to arrange a viewing and claim your exclusive discount off Wedding Stationery when you book it as your venue.